Super Savings Item! 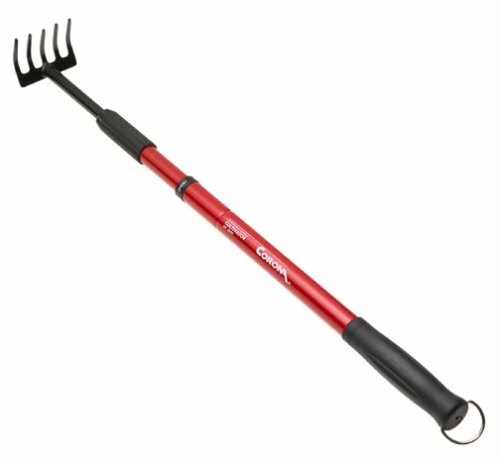 Save 38% on the Corona GT 3070 Extendable Handle Cultivator by Corona at Grow Website. MPN: GT 3070. Hurry! Limited time offer. Offer valid only while supplies last.